This year there is a of new trends and news happening when it comes to women’s fashion. There are so many trends that you can use to find your own style and wardrobe for this season which is one of the many reasons why I love women’s fashion because you have so many options to choose from. I’m just going to touch on a few and I will put links below so you can see the rest. 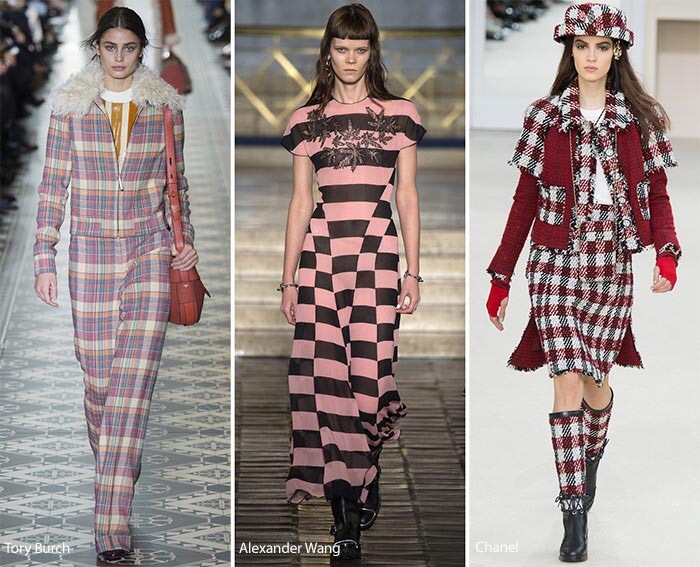 The first trend is flannels just like mens fashion this has not gone anywhere over the years, but it just made its way back to the runway and became more of a staple in everyone’s closet. Also other patterns that are very popular this season are floral, space, and patchwork patterns. Fur is very big this year and I think a lot of people’s favorite clothing items in their wardrobe will be a fur coat. 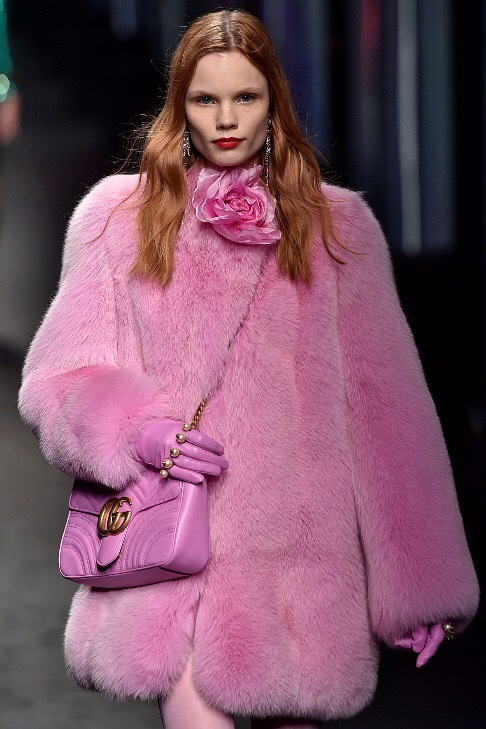 Not only that for women the one big popular thing about the fur coats that I seen on the runway is colored fur. From orange to pink there was every color on the rainbow and speaking of colors, the popular colors of the fall/winter season is red, orange, and pink. Those are the three main colors that were constantly seen during fashion shows this year and I’m pretty sure you will see more during NYFW next week. 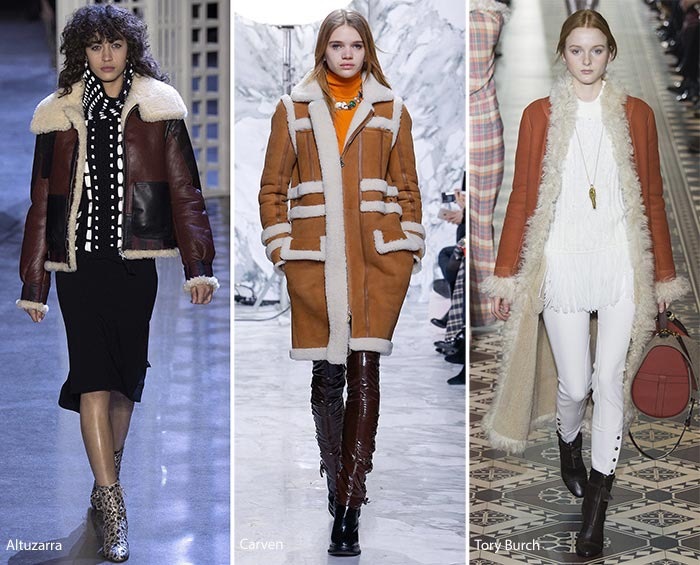 Along with fur coats shearling coats are another thing that has been seen constantly on the runway. 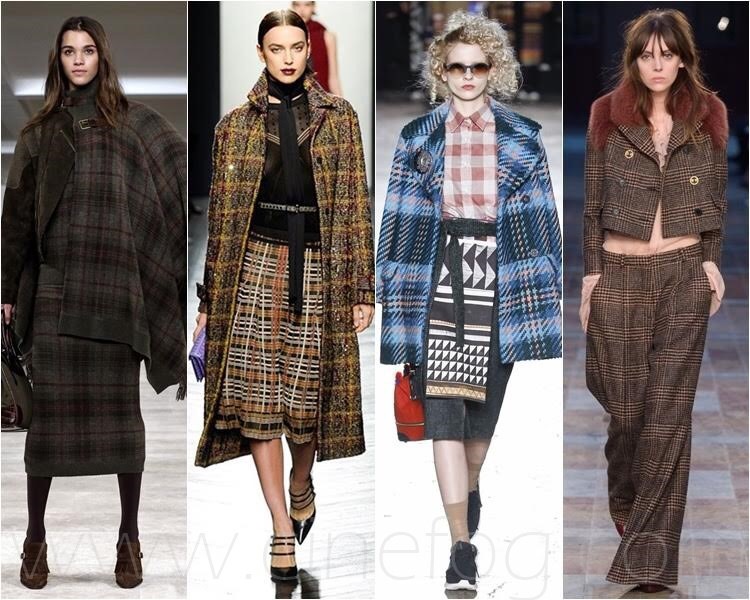 I first started seeing these coats surface close to the end of the winter season of 16/17 which is why I am not surprised they are not one of the main trends for this season. 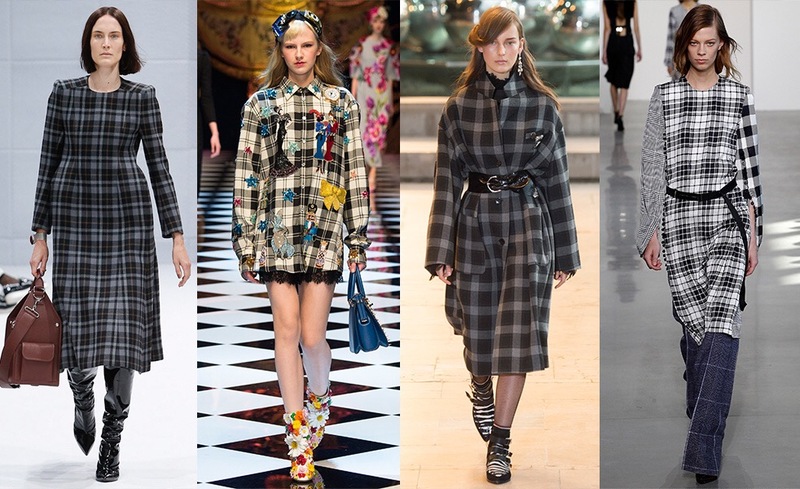 Shoulder pads is one shocking thing to pop back up on the runway. I haven’t seen shoulder pads since the early 90’s although they did surface for about a year or two back in 2009 when Lady Gaga, Beyoncé, and Rihanna were wearing those pointed shoulder pads in there outfits. I’m kind of happy to see shoulder pads because they always show off a women’s body lines and depending on what you wear they can make your outfit look very edgy if your really trying to go for that bad girl look. These are just the trends that stood out a lot to me. Like I said there are plenty more trends for women to look out for. So if you were wondering what type of New out of the box trends that were in to update your wardrobe I hope this trend guide helped you out a bit.